The Big Easy, The Birthplace of Jazz, Mardi Gras, Voodoo, Who Dat, Creole and Cajun. Just a few things that pop into one’s head when headed to New Orleans. Now add to that list, LeadingAge Annual Meeting and Expo! 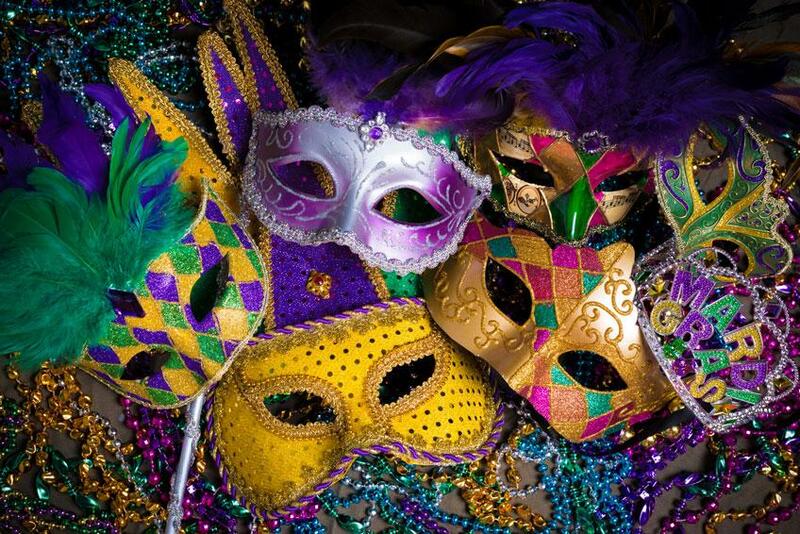 Continuum CRM is excited to be heading to New Orleans to celebrate everything Senior Living and meet up with potential and existing clients. Continuum CRM has an authentic interest in helping make your teams more successful so stop by booth #2250 and visit with us! We will be more than happy to tell you about Continuum CRM and even give you a live demo if time allows. What should you know about Continuum CRM before hitting the expo floor? Continuum CRM provides users with configurable role-based dashboards and reports. What does this mean? Each person has a dashboard tailored to their specific role, providing them with valuable measurements of success pertaining to their goals. A sales counselor may want to know how successful they’ve been with completing calls and appointments, where a VP of Sales may be more interested in knowing how much Entrance and Monthly fee income is scheduled to come into the organization. With Continuum CRM you get more insightful reports and dashboards beyond traditional KPIs. Sales Counselors are often great at building relationships. What happens many times though is they spend a lot of time focusing on the low hanging fruit, and less time cultivating the other people in their pipeline. Continuum CRM has a fully configurable, Forward-Thinking workflow manager, that empowers sales people to be more intentional and purposeful with their planned next activity. What is most impressive about our fully-configurable, Forward-Thinking Workflow Manager? With it, Continuum CRM conforms to your culture, not the other way around. We adapt to your sales processes and methodology. Ditch the rear-view approach of logging what happened and begin planning for success with Continuum CRMs Forward-Thinking approach. Continuum CRM also supports the growing demands in marketing automation. Our HubSpot integration gives valuable insight into lead maturation processes and automatically delivers valuable information about the online behavior of your leads into Continuum CRM. Do you work with another Marketing Automation platform? We have an open API and can integrate with other software partners in the industry. After delivery, they can view all the results of each tracked email with all the associated statistics such as delivery and open rates, click-throughs, bounces, spam complaints, and opt-outs. In the past, this level of information was only provided to the marketing team. Come visit our booth #2250 at LeadingAge. We would love to learn about you and what you’re doing to energize your team, help them grow professionally, coach them to success, and engage with their prospects. In turn, we’d love to tell you the story of Continuum CRM, how we came to be, why we’re excited to be part of such an amazing industry, and how we’d like to help you achieve your goals. Of course, you can always email us in advance and schedule a time to visit with us if you’re trying to strategically plan your time. Feel free to contact us at sales@continuumcrm.com or check out our website at www.continuumcrm.com if you want to learn a little about us before we meet in New Orleans.